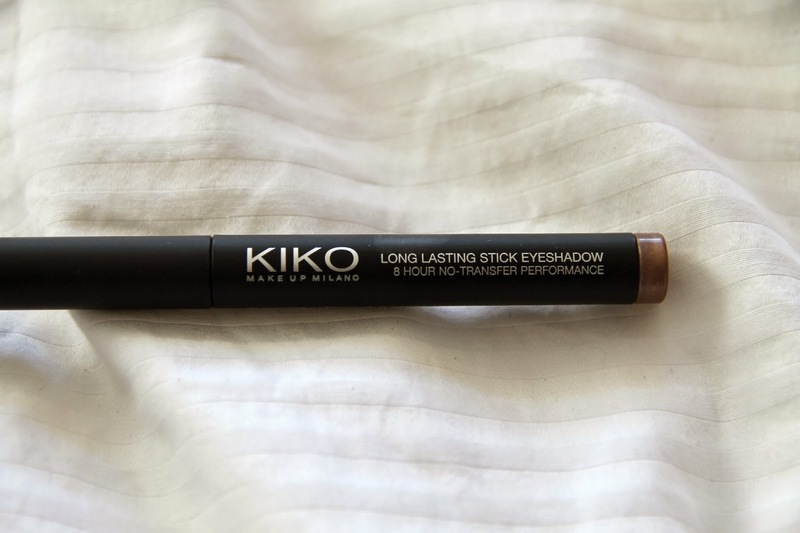 One of my aims for 2015 was to get my hands on some new make up brands and on a recent visit to London I popped into the Westfield shopping center and was instantly drawn to Kiko. I've heard so many good things about them in the blogger world, and how the quality of their products is so high for such reasonable prices, so I thought I would try out a couple of bits. 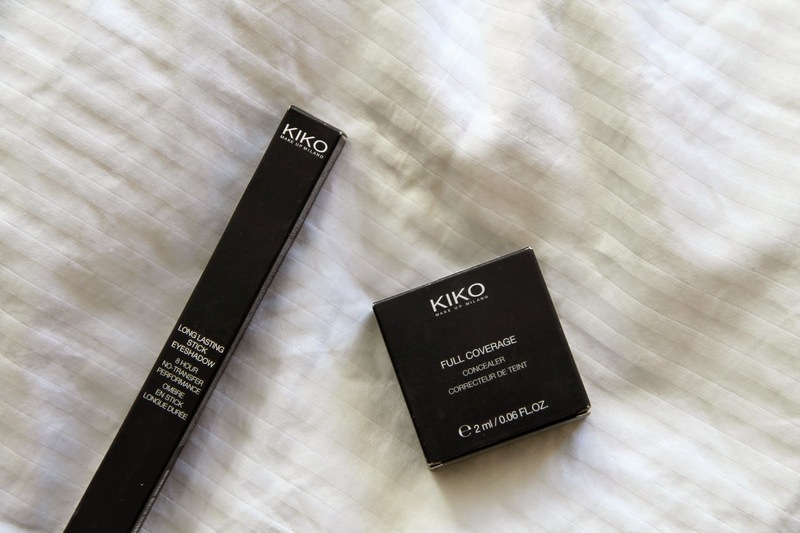 Firstly the concealer, If you're looking for a creamy high coverage concealer then this is the one. 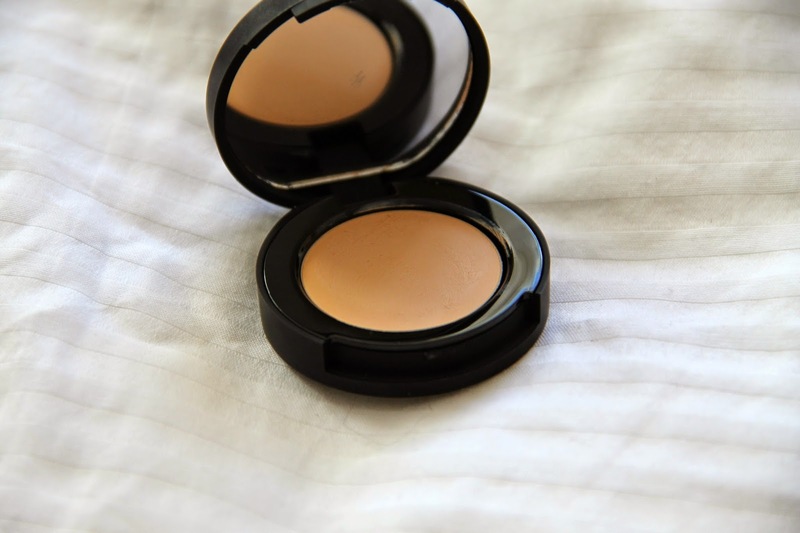 Its incredible coverage makes it perfect for hiding blemishes but its not ideal for under the eyes, unfortunately it creased even when I buffed it in with a brush. They have a huge range of colours for every skin tone and might even be ideal for contouring! And for £7.50 how can you say no? Finally, the shadow stick in shade 06. Im not joking when I say this stuff stays on forever. It doesn't budge. I swatched it for this post 8 hours ago and it's yet to wash off my hand! It has a great colour pay off and is really easily blended with a fluffy brush, my current favourite is this blending brush from Nanshy. Don't forget my RayBan giveaway is now open until the end of the month so get entering!